Zavia By Ashfaq Ahmed is the great urdu book. it written by the pakistani famous writer Ashfaq Sahib (Late). 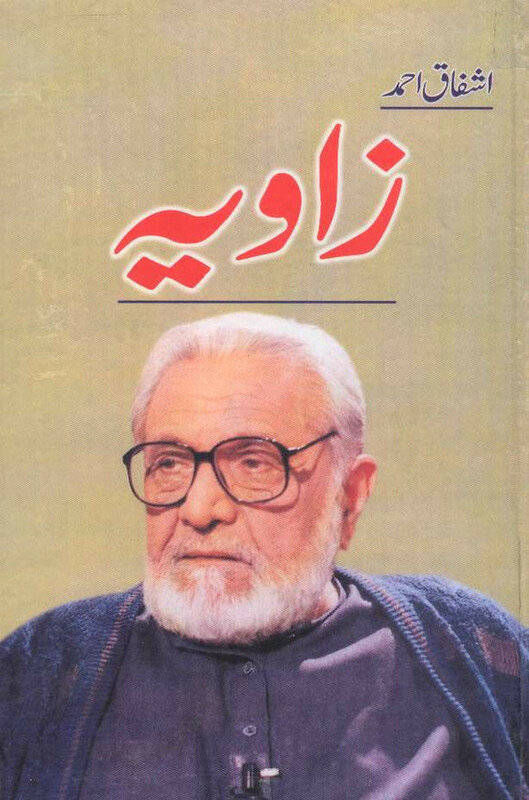 zavia by ashfaq ahmed pdf free download is very popular book which already upload on the net. this is a qood quality print uploaded in multiple server. free download from this site. Thank you. for the genuine and true upload. Shukriya. Great job God bless you and reward you. Bhae Allah apko hamesha khush rakhy. Thnku for these loveable books.